$169 Autographed Official Kirilloff Exact Game-Model Bat made by Louisville Slugger! This is the exact model, length and branding of Alex’s bat! Pricing includes autograph, bat, authentication & shipping! Must be placed 30 days prior to deadline. This is a Crave Sports Company Exclusive Signing as Alex is an exclusive athlete. Event will take place at the end of June, 2019 and is not open to the public. Wholesale available on 15+ items. Email us. 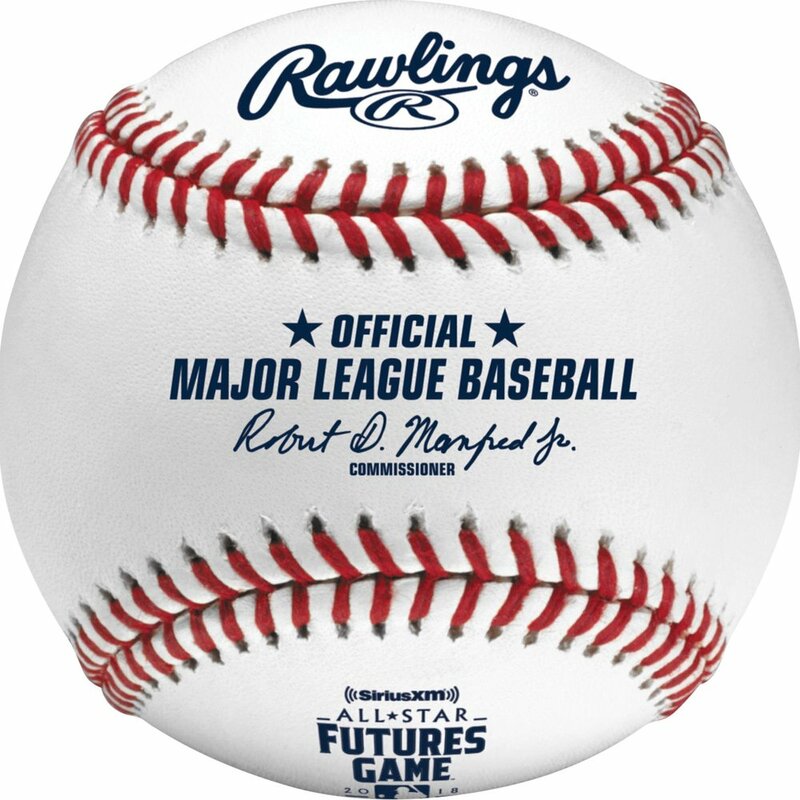 Order a baseball, 2018 Futures ASG baseball, game-model bat or photo! Mail-ins also accepted. Don’t wait! Alex’s stock will continue to rise and this great pricing will not be available at his next signing! Bat shown is Game-Model Bat available for ordering. $169 Total Price includes the bat, autograph, authentication holograms and shipping! See photos available to be ordered below. This is a game-used bat of Alex’s, you will receive this exact model bat, brand new! All items will be mailed within 14 days of the signing. We are conducting the signing directly with Alex, June 2019. This is not a public signing, it will be a closed session to sign items. IMPORTANT Please be very specific with your instructions left in checkout of where and what you would like signed. 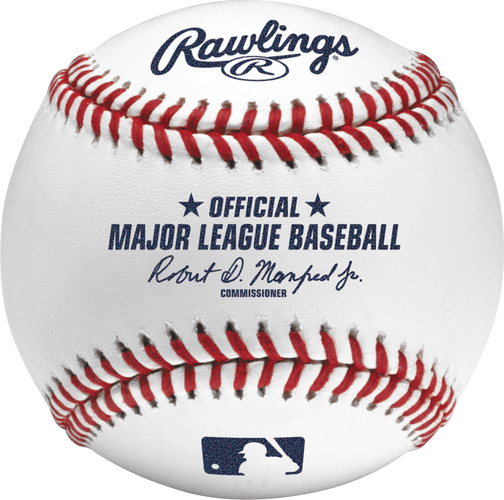 Unless specified, we will automatically use blue on baseballs, blue on photos, blue on baseball cards, silver on mini helmets, silver on bats. Please include any special pens if requested on mail-ins. Sign/Ship Policy: We are not responsible for lost or stolen items, every order will have tracking information included for you with delivery confirmation. Each item will be labeled with your order number, how that item comes out, is your item. However, if you have ever ordered from us before, we take great care and pride in providing you with the best looking memorabilia that you can get. Inscriptions: Inscriptions are phrases written in addition to the autograph. Examples would be, "Go Twins!” “Twins Top Prospect” or statistics etc... Each inscription purchased is per 4 words or per phrase. If your full inscription is 5-8 words, 2 inscriptions would be needed an so on. USPS Mail-in address: Crave Sports Company, c/o Alex Kirilloff, P.O. Box 401, Anoka, MN 55303 - Deadline is June 18th, 2019. FedEx/UPS Mail-in address: Crave Sports Company, c/o Alex Kirilloff, 2168 7th Ave #401, Anoka, MN 55303 - Deadline is June 18th, 2019. Return Shipping on Mail-ins: You may send your item back to yourself using UPS, FedEx or USPS. You must include your return shipping back to yourself. We will ship back using the same packaging you sent us your item(s).We suggest to always have tracking and depending on the value, possibly with signature confirmation. Mail-in Deadline: June 18th, 2019. Drop-Off location: Drop-Off Items to: ($5 per item) - Deadline is June 18th, 2019. Autograph Tickets are non-refundable unless event/athlete has been canceled. There will be special circumstances beyond our control the event will change dates. Please be sure to check back to the event page here for any updates. We do offer special wholesale pricing for larger item orders, send us an email or give us a call for a quote.